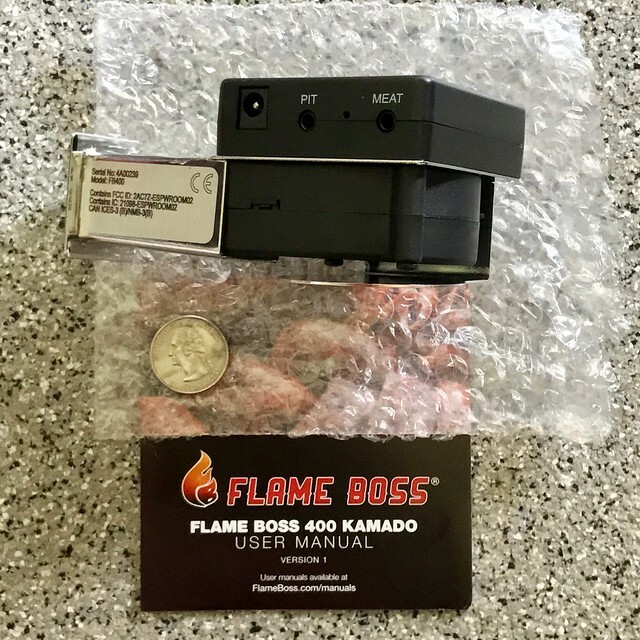 Unboxing the Flame Boss 400 WiFi Temp Control. It even came with a free FlameBoss koozie. I pre-ordered on Aug 3, 2018 and it arrived Friday Sep 14, 2018 in a Fedex Express Box. Pre-order cost was $219.00 even. 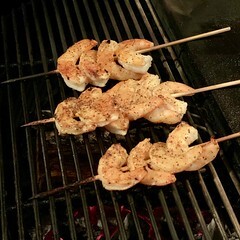 Down loaded the free Flame Boss App from https://myflameboss.com created an account, setup the FB400 controller on my WiFi Network and I was ready to grill. Click more for additional photos and details. 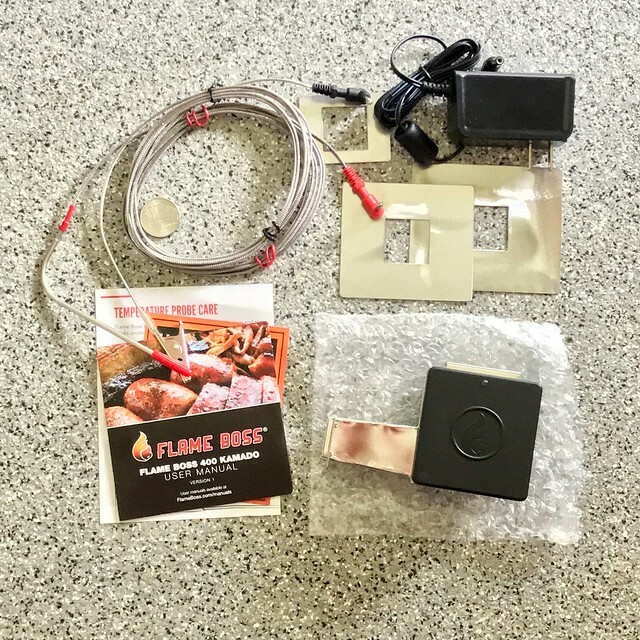 Contents of factory packing – directions, Meat probe and pit probe, covers, 12v 1am power cube, and Flame Boss 400 assembly. Close up of the Fan Assembly. 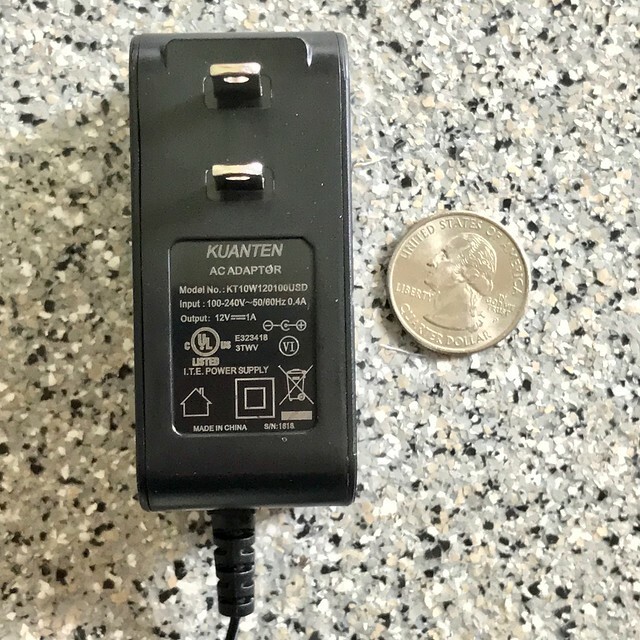 Included AC wall-wart power cube – 12v output at 1Amp Positive center polarity. It will be easy to make a power pack/battery for portability. 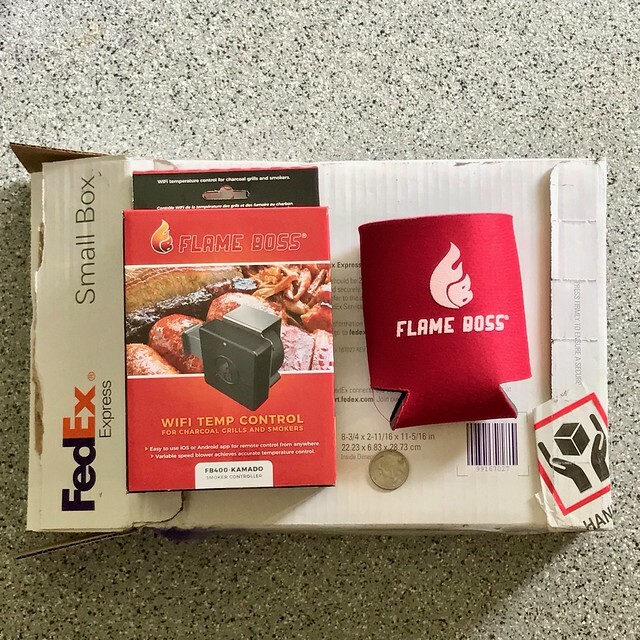 Download the Free Flameboss iPhone App, make an account and login, power up the Flameboss 400 and look for a wifi network on your iPhone called FB-##### and join that network. 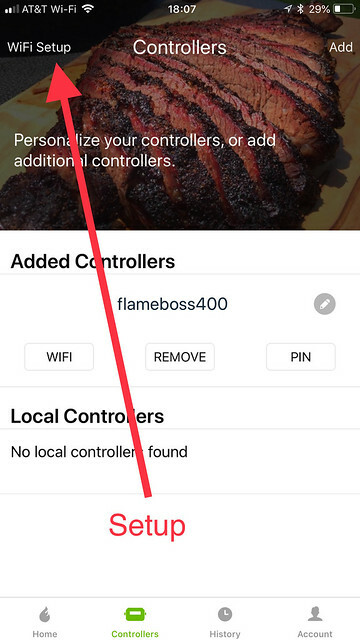 When the flameboss 400 starts up it becomes a WiFi access point that broadcasts its SSID and makes a network you can join – my FB400 network was called FB-33784 – this network name I joined and it will be different for each FB400. Return to the iPhone app and tap on WiFi Setup upper left of the screen and continue the setup process. 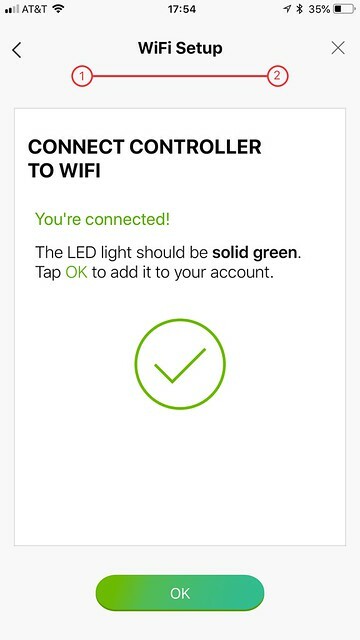 After you tap the Setup WiFi this is the first screen – the app will search for the FB400 on it’s network and the NEXT button will be available. Then you will be shown a list of all your local networks where you can select your local Wifi network and enter the password for your WiFi Network. 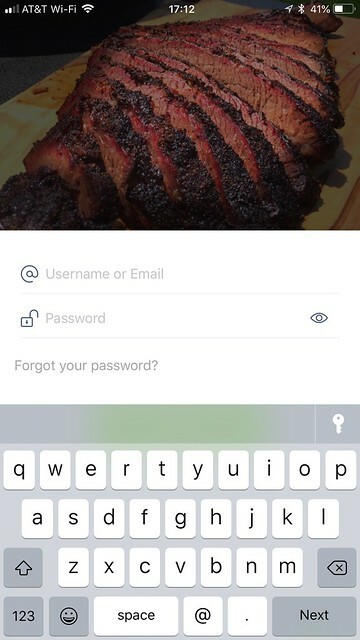 After your password is sent to the FB400 – it joins your WiFi network with the password you provided and setup is complete. Now I need to find something to go smoke on the Big Joe using the new FB400 WiFi. So you need internet and wifi to complete setup? 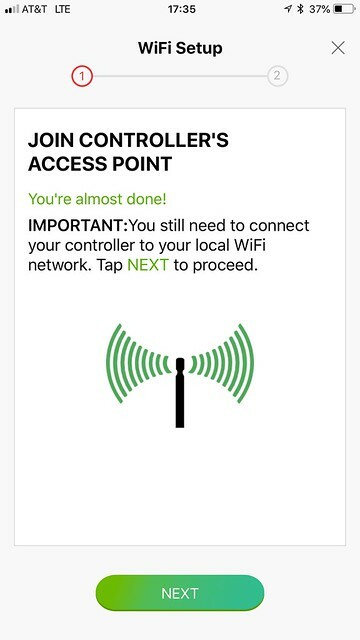 You cannot just use the WiFi signal from the flameboss to your phone “controller” to operate it? 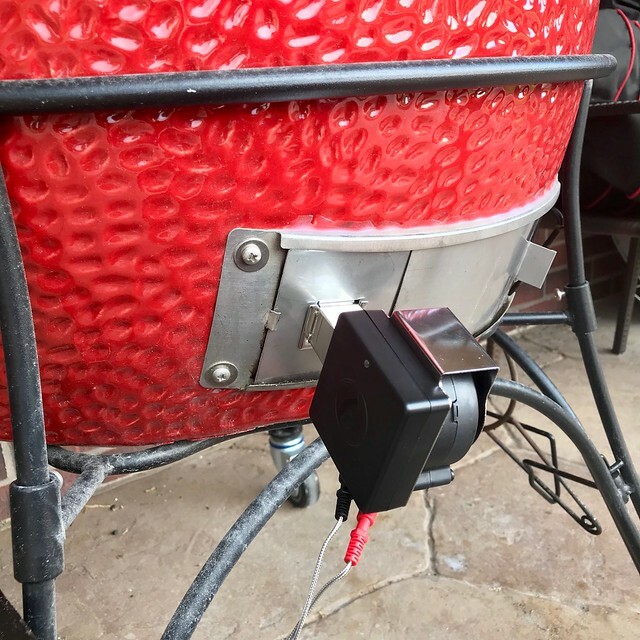 The FB400 “talks” to the Internet servers to store the data from the probes – https://myflameboss.com/cooks/341474 is an examle of a cook. 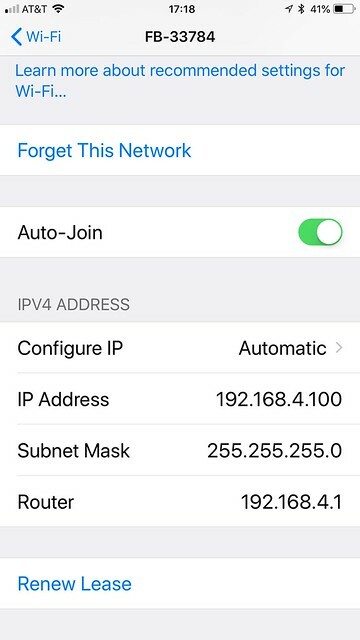 With that said – I don’t see why you couldn’t use the phone as a “hotspot” and have the FB400 connect to that and then out to the internet – I have tried that – I have mine configured to attache to my home WiFi network.